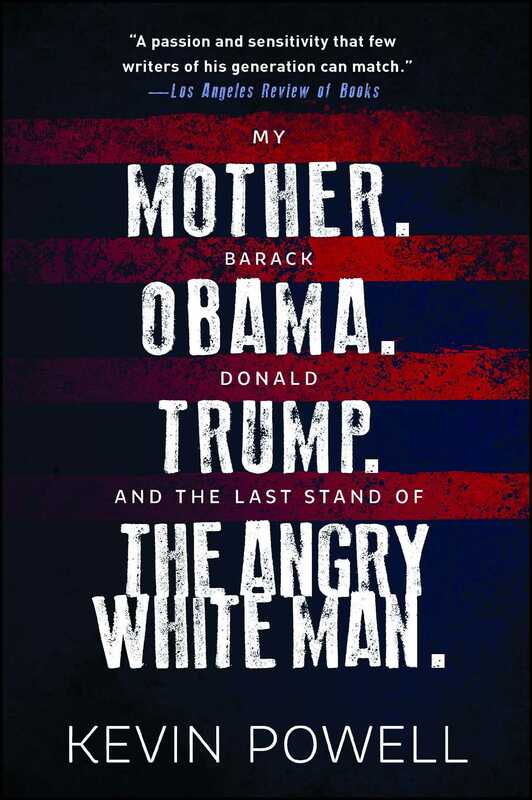 Written in the tradition of works by Joan Didion, bell hooks, Toni Morrison, and Eve Ensler, a provocative and soul-searching “autobiography of America”—the past, the present, and the future Kevin Powell wants for us all, through the lens and lives of three major figures: his mother, Barack Obama, and Donald Trump. Ten short years ago, Barack Obama became president of the United States, and changed the course of history. Ten short years ago, our America was hailed globally as a breathtaking example of democracy, as a rainbow coalition of everyday people marching to the same drum beat. We had finally overcome. Both the presidencies of Obama and Donald Trump have produced some of the ugliest divides in history: horrific racial murders, non-stop mass shootings, the explosion of attacks on immigrants and on the LGBTQ community, the rise of anti-Semitism and Islamophobia, a massive gap between the haves and the have-nots, and legions of women stepping forth to challenge sexual violence—and men—in all forms. In this gripping new collection of thirteen essays, My Mother. Barack Obama. Donald Trump. 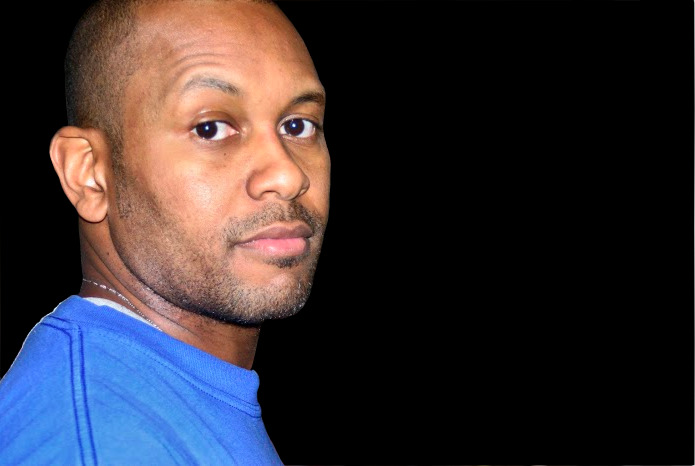 And the Last Stand of the Angry White Man., Kevin Powell interweaves brutally honest personal stories with the saga of America, then and now. Be it politics, sports, pop culture, hip-hop music, mental health, racism, #MeToo, or his very complicated relationship with his mother, these impassioned essays are not merely a mirror of who we are, but also who and what Powell thinks we ought to be. Book Cover Image (jpg): My Mother. Barack Obama. Donald Trump. And the Last Stand of the Angry White Man.